Most workshop repairs completed within 24 – 48 Hours. Repairs to a wide variety of equipment. Not sure if we fix it? Contact us! Not sure if we can fix it? Pick up the phone and call or drop in and speak to a PC Pitstop Trained Technician. 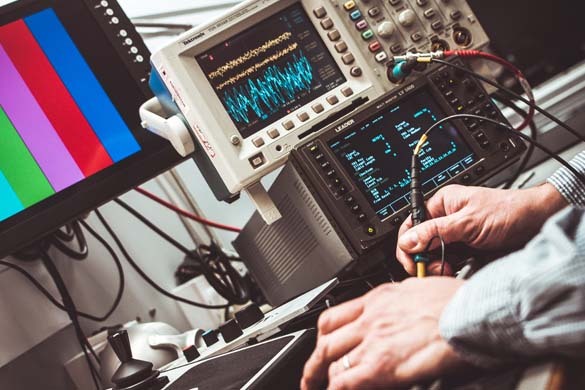 Not sure what is wrong with your equipment or you are looking for a professional second opinion? state of your broken equipment before investing in a full repair. ** PC Pitstop also provide written insurance assessments for $89. Contact our team of experts. PC Pitstop accommodates everyone – from businesses to a family member who may have damaged their devices and everyone in between. If your device is switched off with power disconnected, the chances of repair are even higher. PC Pitstop has the tools and parts to get the job done. 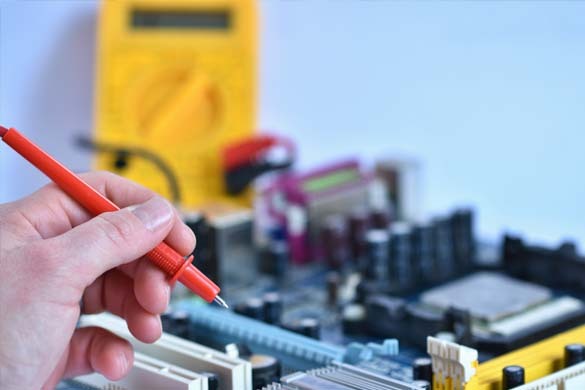 PC Pitstop have access to a whole network of specialty electronic repairers across Australia. What can’t fix in store can be safely sent to a repair center. Working with you to keep you informed every step of the way.